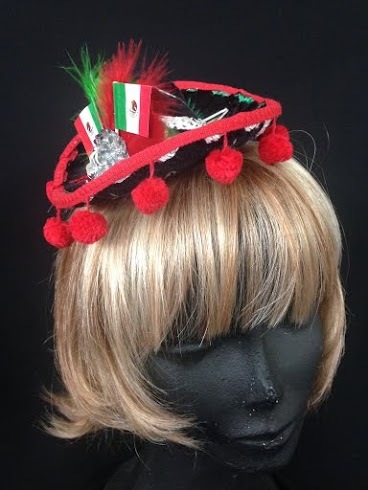 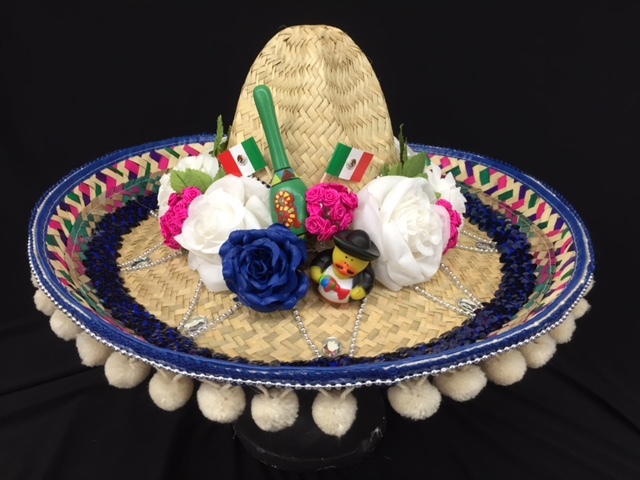 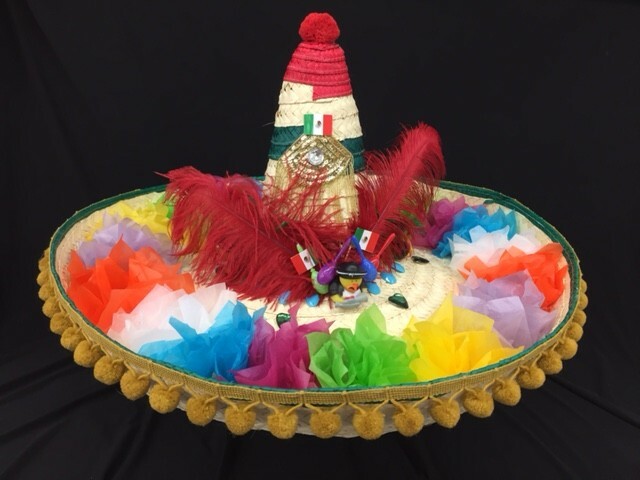 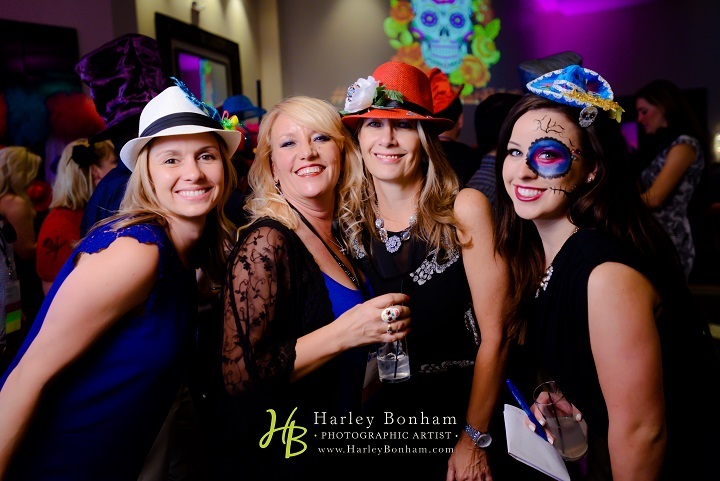 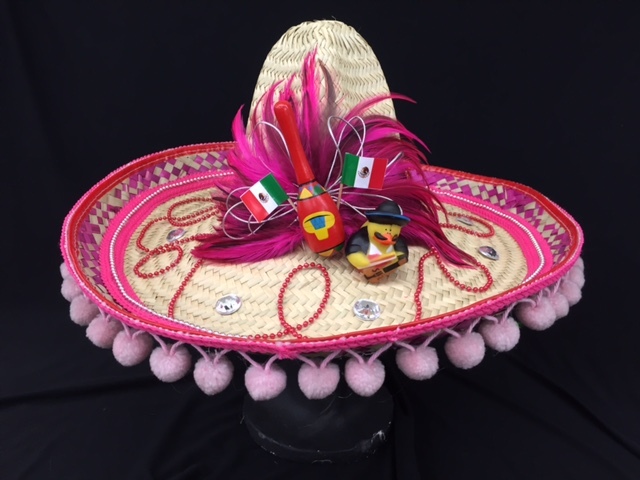 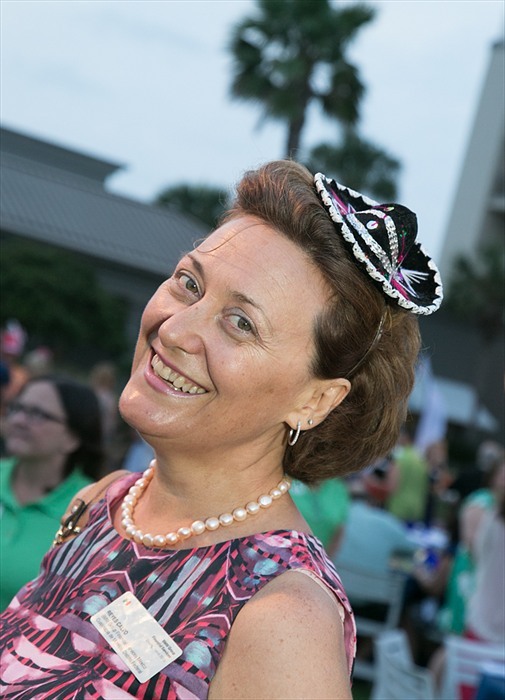 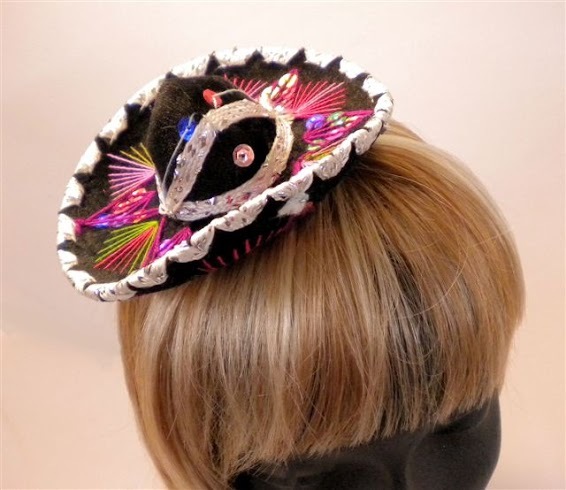 Brighten up any fiesta inspired party or Dia de los Muertos themed event with our sombrero and mini sombrero hats! 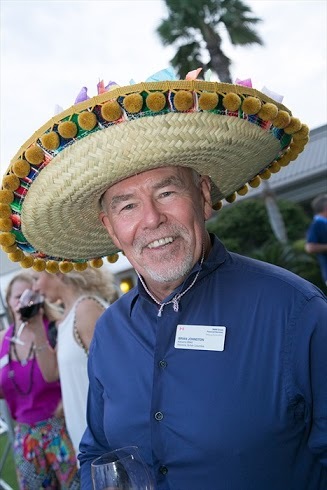 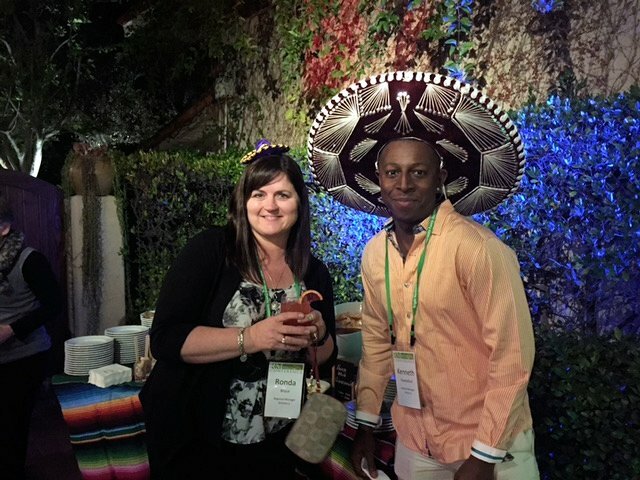 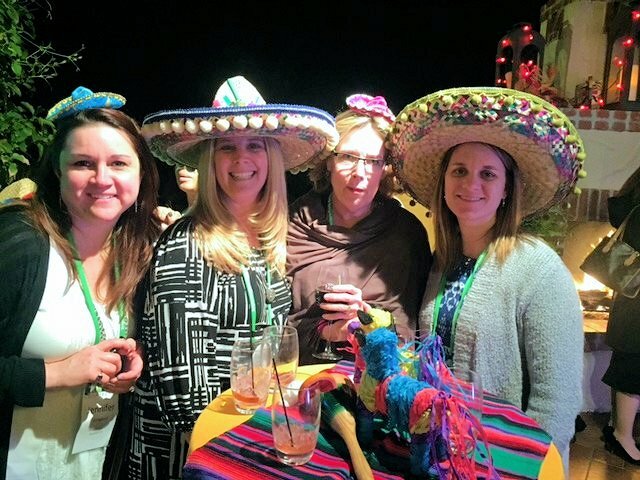 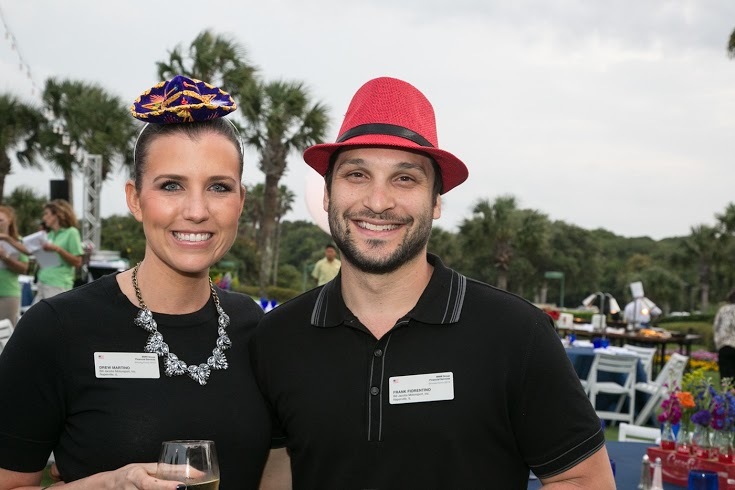 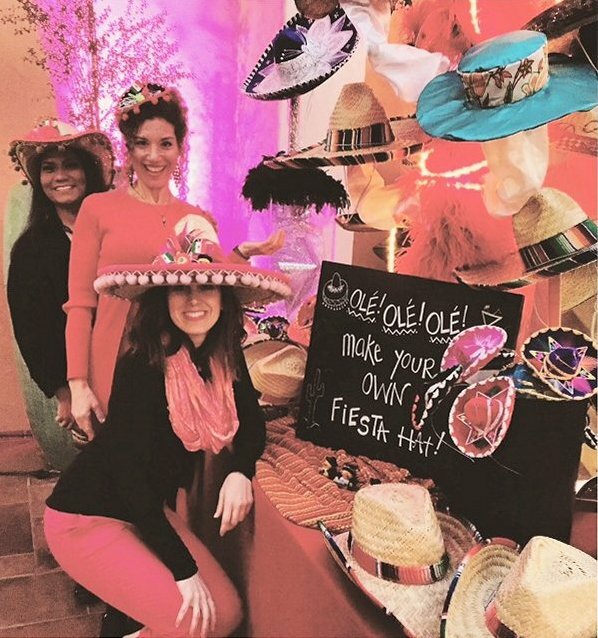 Mini and oversized sombreros are fun! 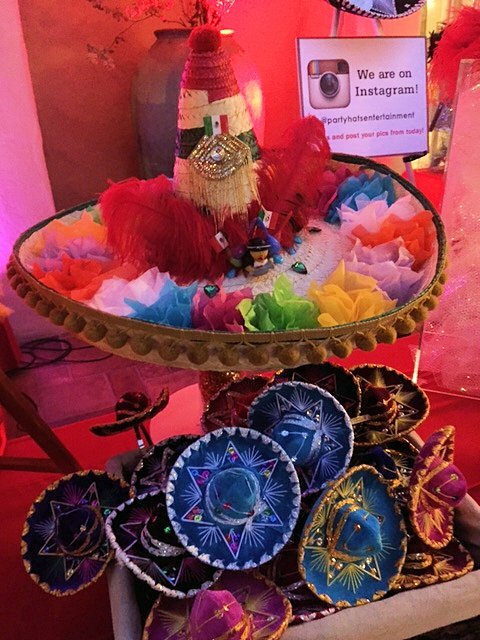 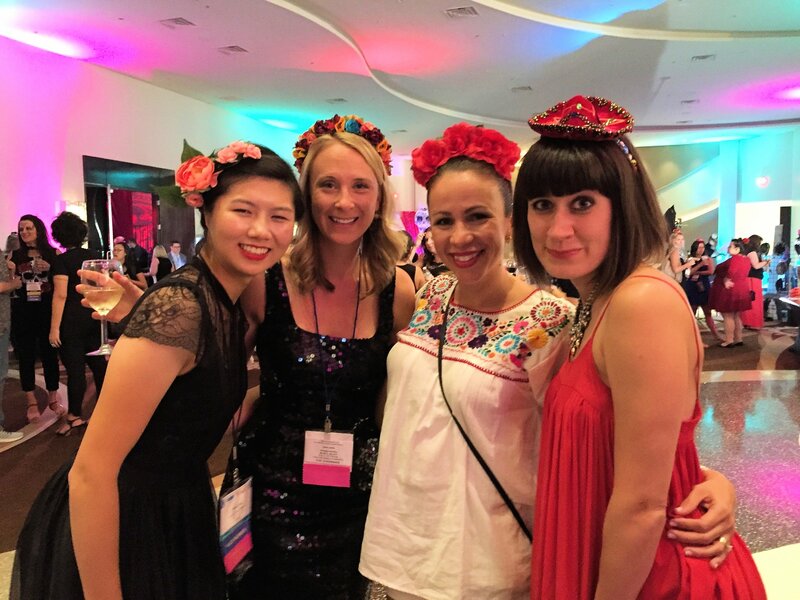 Colorful sombreros for a fiesta!